Care, knowledge and respect combined like you may have never experienced from an eye doctors office before! Steinway Eye Care has it all. 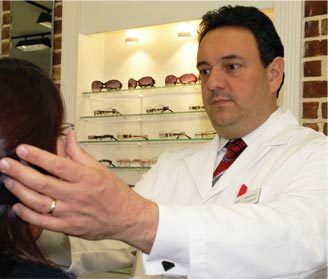 Sam has been a New York State Licensed Optician for well over 30 years. A rarity among opticians, Sam is also licensed to fit contact lenses and specializes in hard to fit astigmatic and gas permeable contact lenses. Sam constantly takes continuing education classes to keep up with the latest technology in optical lenses design and eyeglass materials. Due to his many years of extensive experience making, fitting, selecting and repairing eyeglasses, Sam calls himself a dinosaur of the eyeglass industry. Sam says, "People are often shocked at how much better they can see and how much better their eyeglasses fit after I adjust them. Most eyeglass stores simply hand you your glasses and don't realize how critical the proper adjustment and alignment of eyeglasses can be. I can't tell you how many times people bring me glasses from other stores and tell me their problems and I am able to help them for little or no cost. When they ask how I did that I simply tell them that I wasn't delivering pizza last week." No matter what questions or visual needs you may have, Sam will be able to help you pick the best glasses for you. Progressive lenses, digital progressive lenses, thick lenses or thin lenses Sam has helped generations of very satisfied adults and children. Sam has been recognized countless times for the service and quality he provides. He has been featured as the only recommended optical shop in Queens by http://mommypoppins.com/newyor... for his attentive service with children. Please stop by or call our Astoria eye doctor's office for a free prescription consultation. Jermaine is probably one of the nicest guys you'll ever meet. Jermaine has been training and working at Steinway Eye Care for four years. During that time he has developed a passion for helping people find the best pair of eyeglasses for themselves. 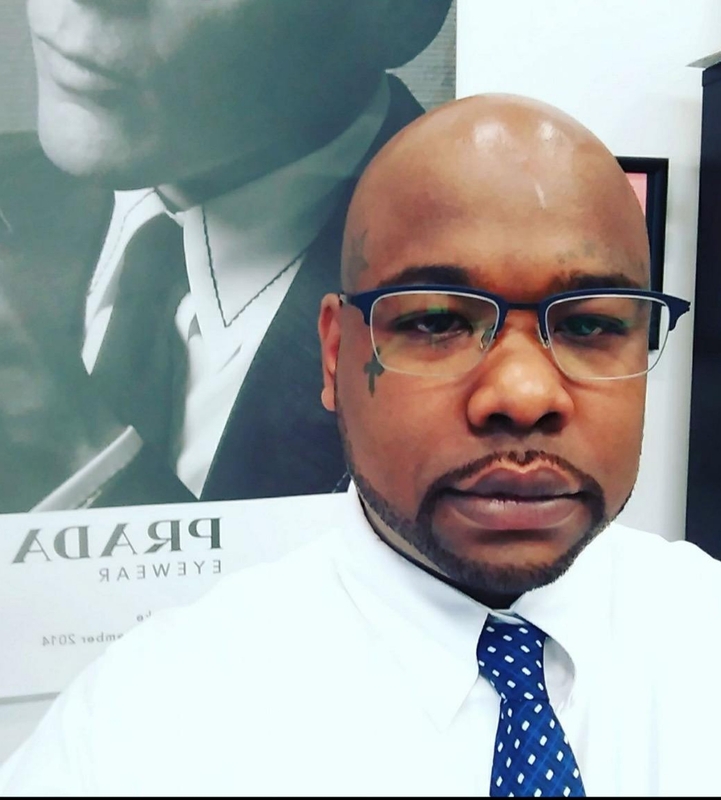 Jermaine has become very popular with our patients and has developed a large following due to his sincerity and concern that every patient be treated with respect, patience and given the best information so he can help you select the greatest pair of glasses you have ever had. And he can dance! Beatriz has made a name for herself through her dedication to customer service. If you have a vision insurance plan then Beatriz will hunt down your vision benefits like no other. 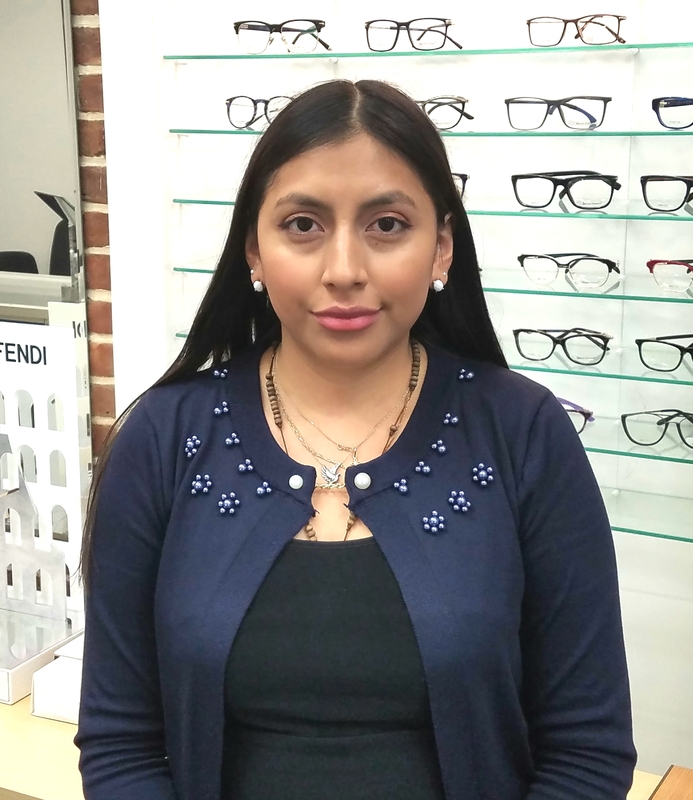 Not only does she have a in-depth knowledge of vision plans, Beatriz has also been recognized by patients for her flair in helping patients who find it hard to choose a new pair of eyeglasses. Beatriz also has a special skill in helping teach new contact lens wearers how to put on and care for their contact lenses. Having a unique talent for not only helping patients pick new eyeglasses, Beatriz is also responsible for our window displays and handmade seasonal store decorations.